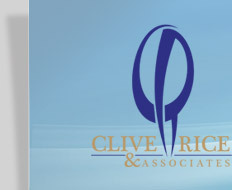 The CR&A Fax2Email solution, whereby a standard fax can be received via email attachment offers a seamless operation with no software or hardware requirements on the client side. The receiving of faxes (inbound) is free of charge to the recipient. It arrives in the users email inbox and is significantly more secure than traditional faxing methods. 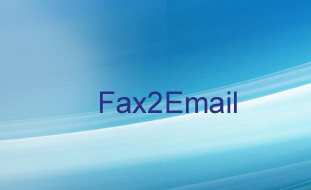 The CR&A Fax2Email solution dominates 80% of the corporate Fax2Email market with over 1.2 million Fax2Email users. Clients range in profile from the Presidency and the South African Breweries, right down to small one man companies. Users may also register to send faxes via their computer (outbound facility) which allows the sending of most attachments via their email to any fax machine world wide. The user is simply charged per fax sent. The solution comes with a web link that gives companies full control and management of their own Fax2Email users and access to a comprehensive set of detailed reports. The solution is free of charge! Installation, setup, training, support and usage for the incoming service are free. There is no need for an expensive fax server system with the associated maintenance and support staff. New users can be activated immediately. Faxes can be retrieved whenever a user accesses their email account and received faxes can be forwarded as a normal email, worldwide. Fax2Email numbers are also not bound by an area code, so a number will remain unchanged even when a company moves premises. If the email server is down, faxes will queue without inconveniencing the customer and the system enables digital storage of all faxes.